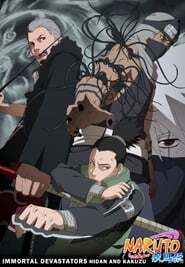 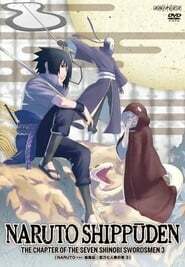 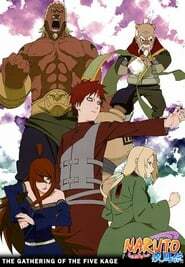 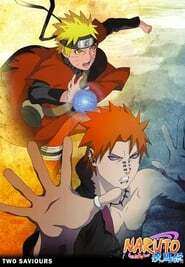 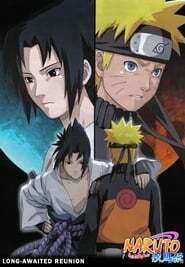 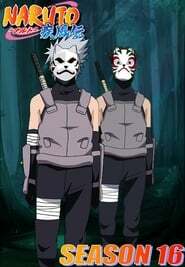 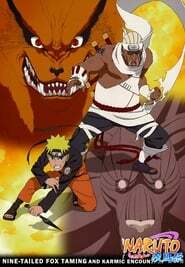 Naruto Shippūden - Season 1 Episode 26 : Puppet Fight: 10 vs. 100! 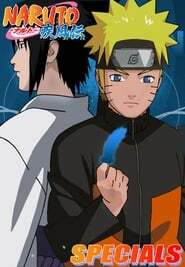 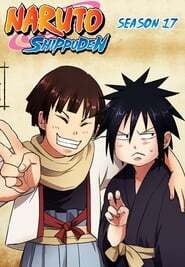 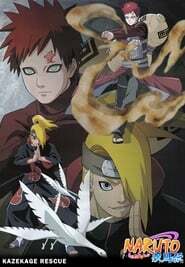 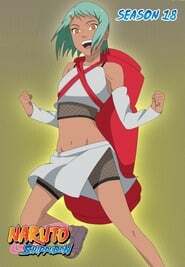 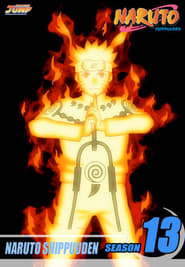 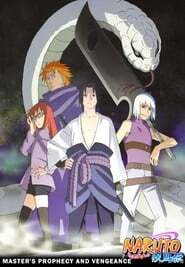 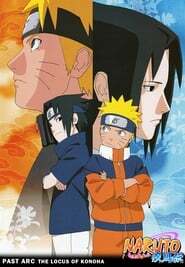 Sakura and Granny Chiyo are engaged in a fierce battle with Sasori, who is able turn himself into a human puppet. 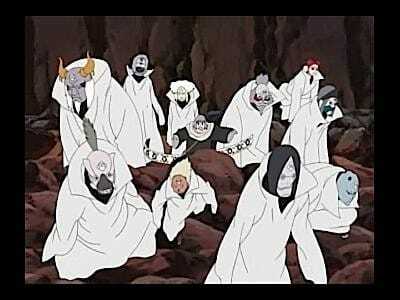 They somehow bring Sasori down within the time limit, but he ends up reviving.